This first blog post in the Tru Story Exclusive series is written by guest blogger, Jim Emison, a retired attorney and . Since retiring from active law practice, Jim has spent the last three and one-half years researching and investigating the June 20, 1940, Brownsville, Tennessee, civil rights cold case murder of NAACP member Elbert Williams, and is writing a book about the murder, titled ELBERT WILLIAMS, FIRST TO DIE. Memorial services for Elbert Williams and a historical marker honoring him will be dedicated in Brownsville, Tennessee, Saturday June 20, 2015, the 75th anniversary of his death. 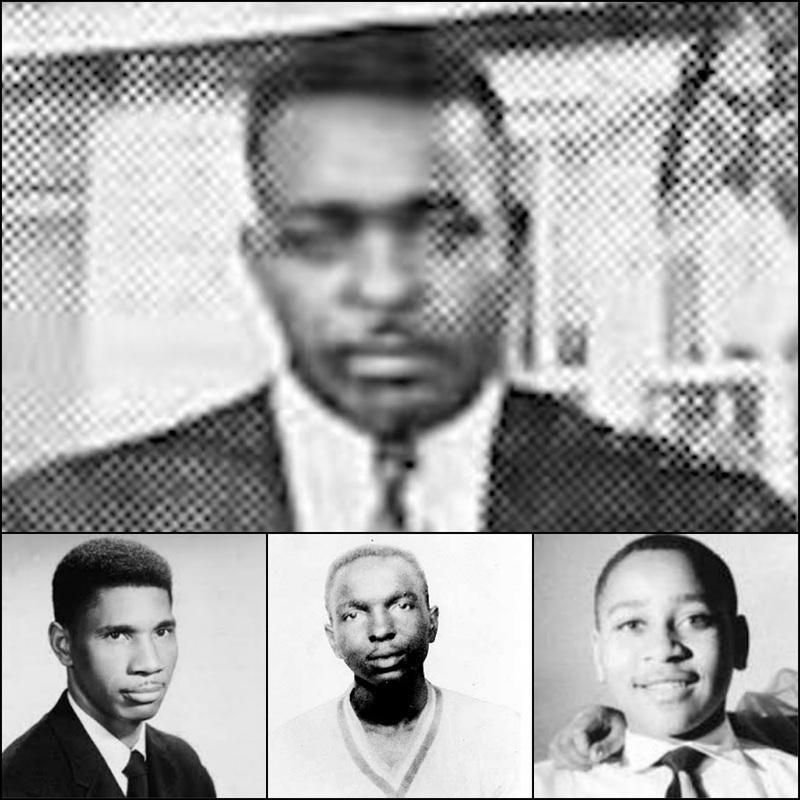 Jim will make brief remarks at the memorial service, which will feature principal speaker NAACP President Cornell Brooks, and video messages from The Honorable John Lewis, (D) Georgia, Member of Congress, and a Chicago cleric the Reverend Clay Evans co-founder of Operation Push. For More details, go to http://www.elbertwilliamsmemorial.com/.